Rich with Spanish Culture there’s plenty to do in El Paso Texas. Whether you are looking for unique music festivals or a three day fiesta, El Paso is the place to be! If you want for a unique place to host your next event, you’ve found it! One way to make your next gathering stand out in such a cool place is by using an LED video wall. 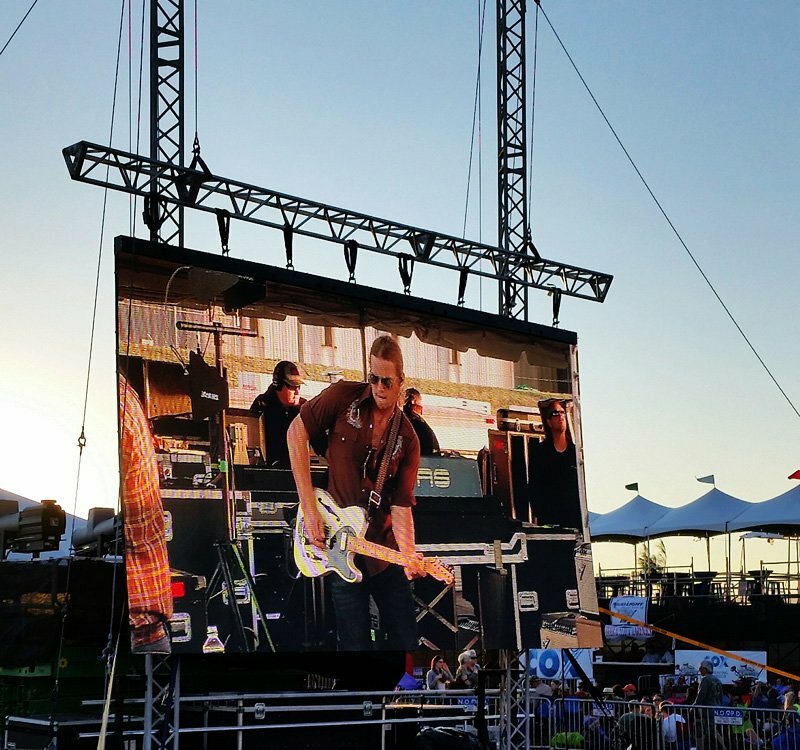 At Visual Impact we rent all different types of LED screens for both large and small events. The best way to attract a crowd is to be seen from miles around. Our huge video screens are a perfect way to draw people in from near and far. When you use one of our screens, audience engagement is increased dramatically! Not only that, you can easily increase the number of people in your audience too! The increase in numbers will translate to more ticket sales, and therefore more profit. 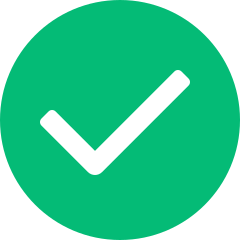 With the extra profit you can easily pay for your screen rental fees and make extra money on top of that! 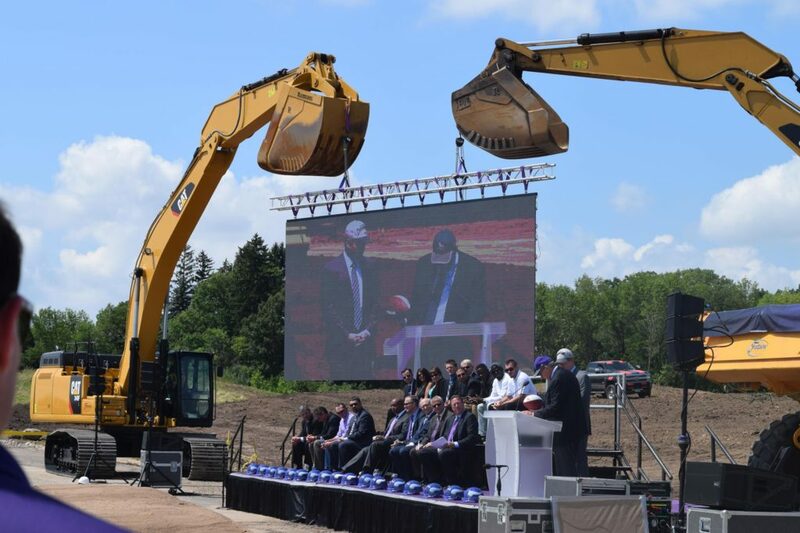 For these reasons and more LED display rental in El Paso is a no brainer! No matter what type of event you are planning, we can help! We have screens of all different sizes to fit many different types of venues. 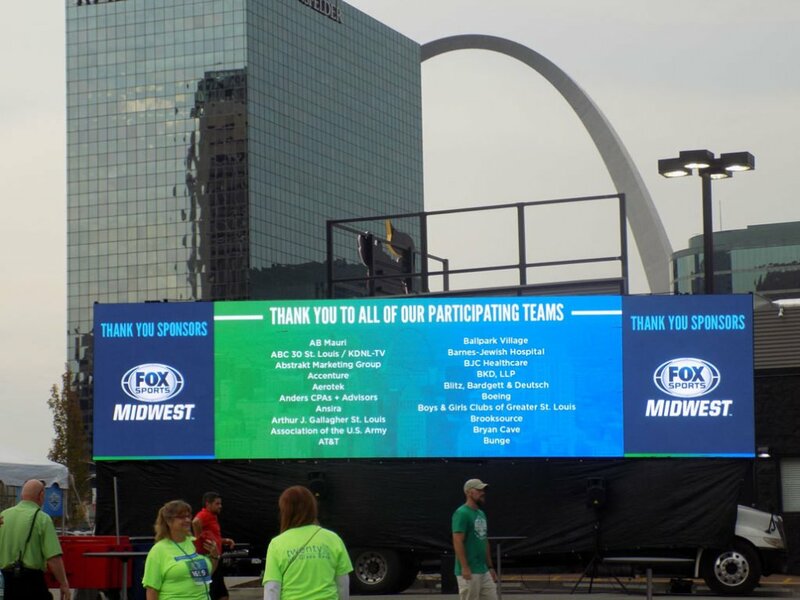 We love working on outdoor events, which is why we even have a huge selection of outdoor screens. 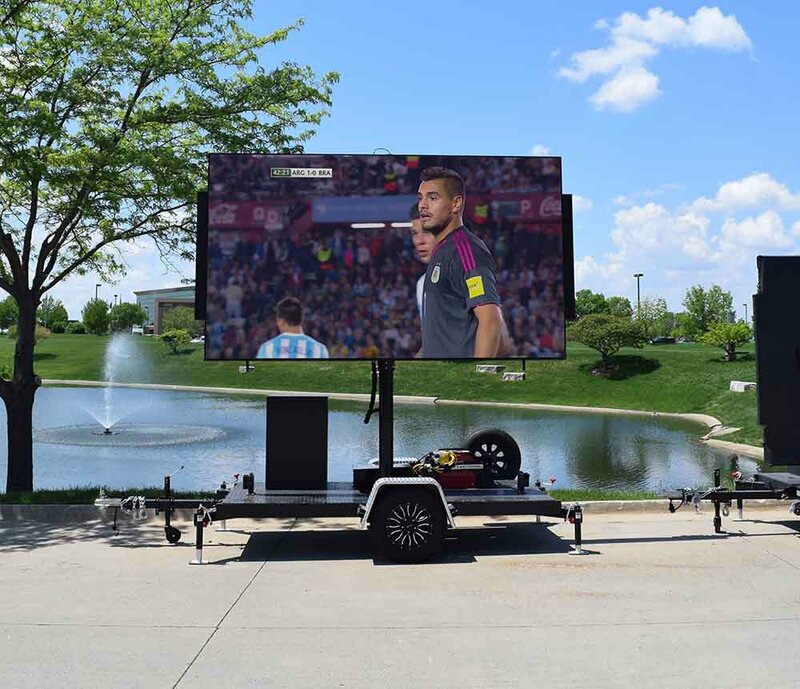 Some of our outdoor screens are trailer mounted, which means we can move them around your venue if needed. 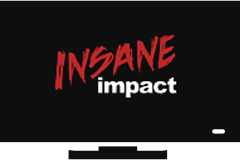 If you are looking to spread your impact far and wide we provide full service for streaming events too. 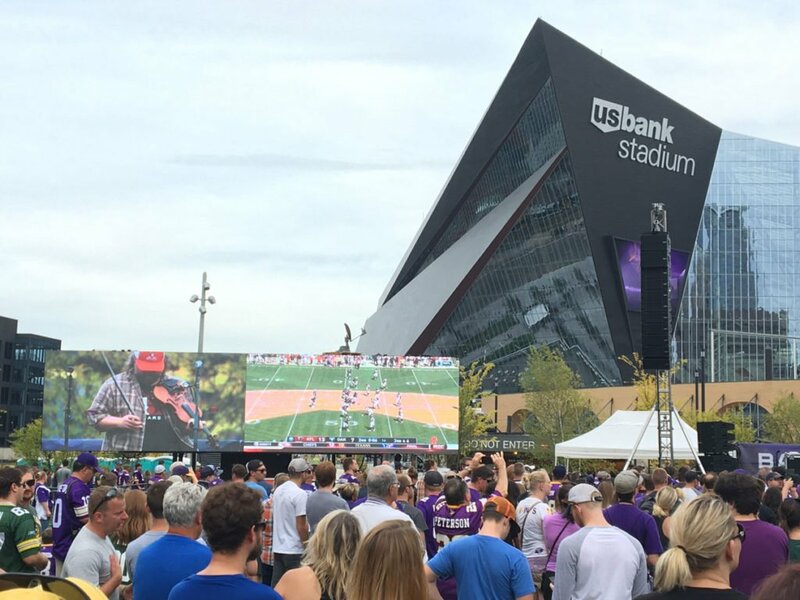 We can install screens in any city in the country so your event can be seen by all! The best part is that your job is easy! 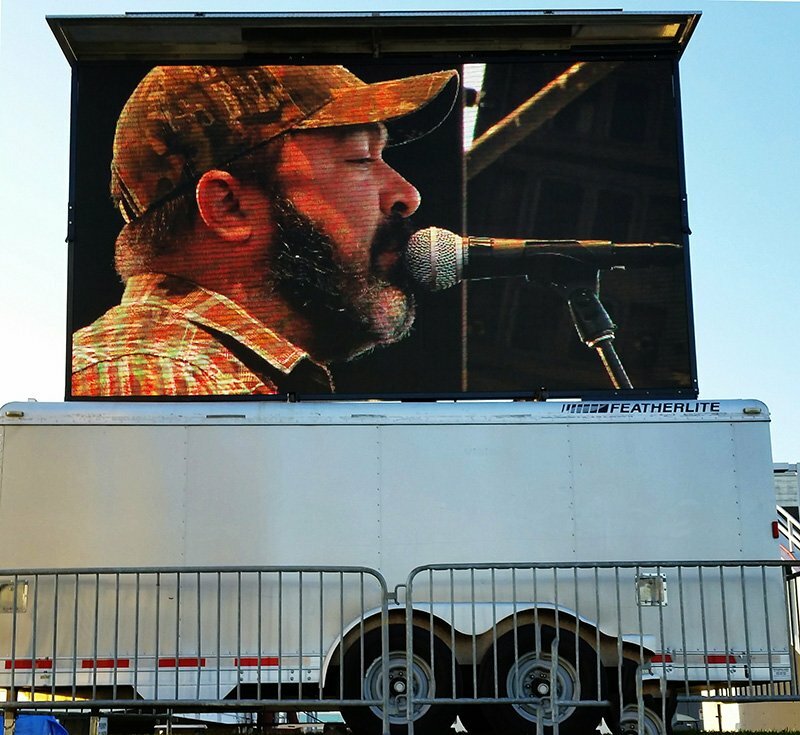 All you have to do is call us and ask about our LED screen rentals in El Paso, TX. 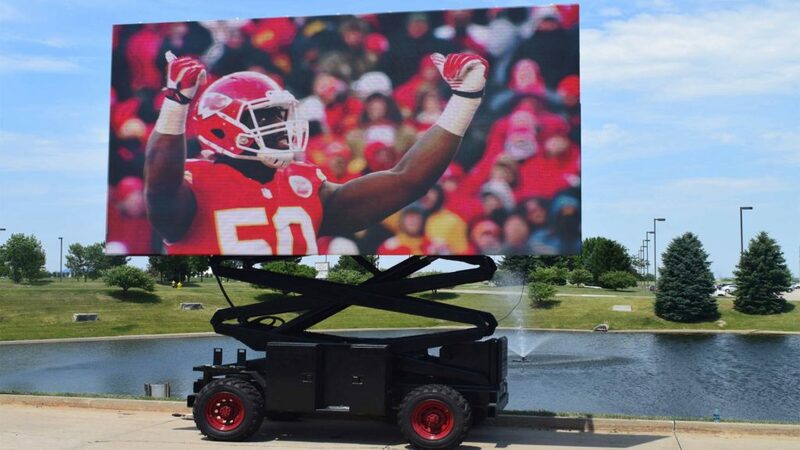 We even have Fort Worth LED screen rentals and Arlington, TX LED screen rentals! Did we mention these screens are huge? They don’t call them Jumbotrons for nothing. 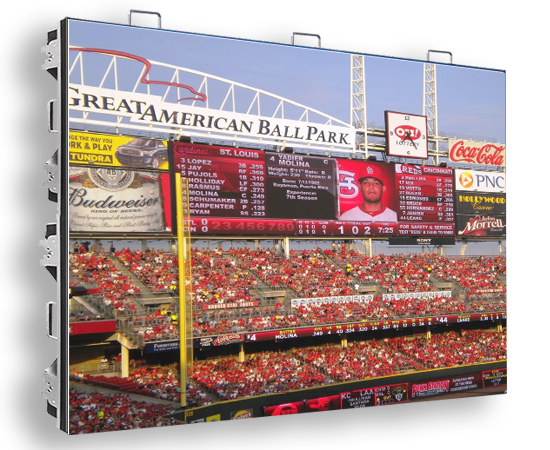 In the past you could only use LED video screens if you were renting out a large arena or a sports stadium. 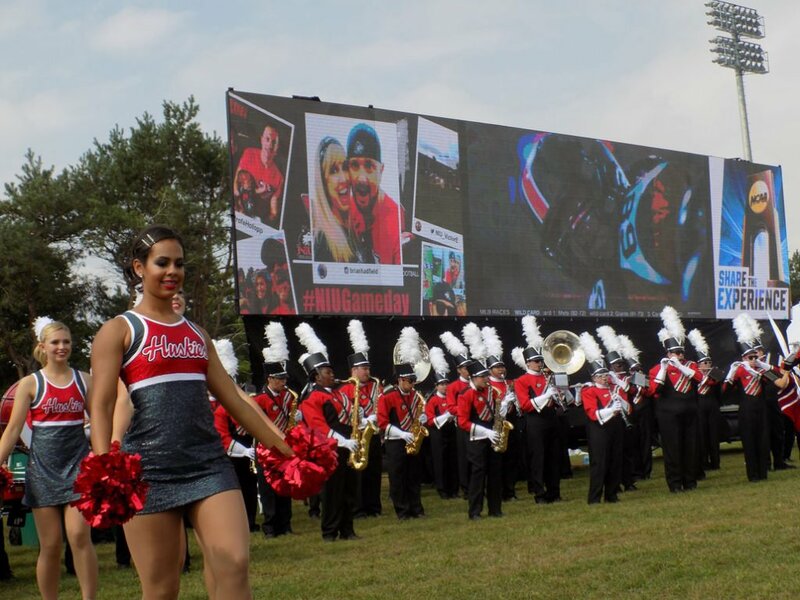 With Visual Impact anyone can have a Jumbotron at their next event. We would love to help you with your Jumbotron rental in El Paso, just give us a call! The Best Service in Texas and the World! 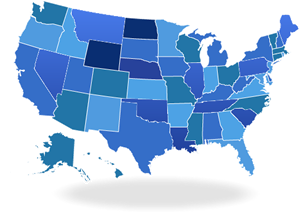 Visual Impact wants to make sure you are completely taken care of. After you give us the initial details for your event we will make sure everything is handled for your LED screen rental. We will even contact the venue for you to make sure all those details are arranged so there are no surprises on the day of the event. Call us today and find out how we can help make your next event absolutely spectacular!